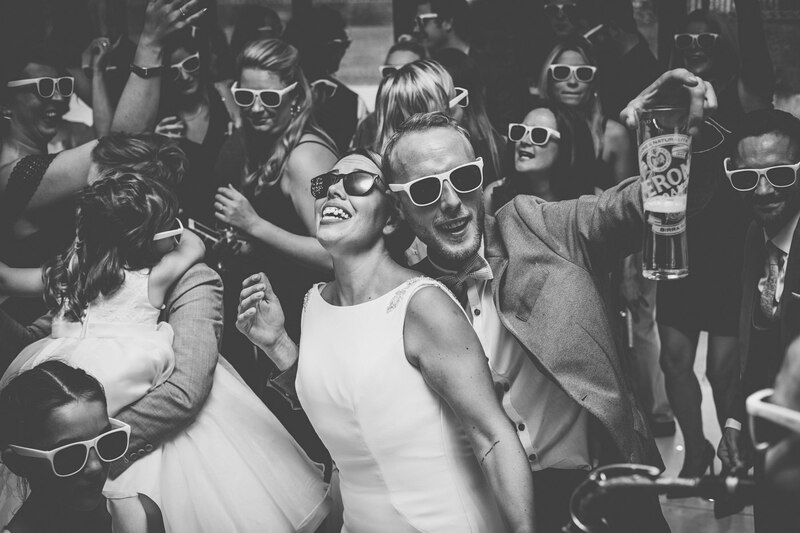 Bib & Tucker is a friendly and casual Wedding Photography service set up by me, Dan (hi!). I’m a Staffordshire wedding photographer but also cover the whole of the UK as well as destination weddings. 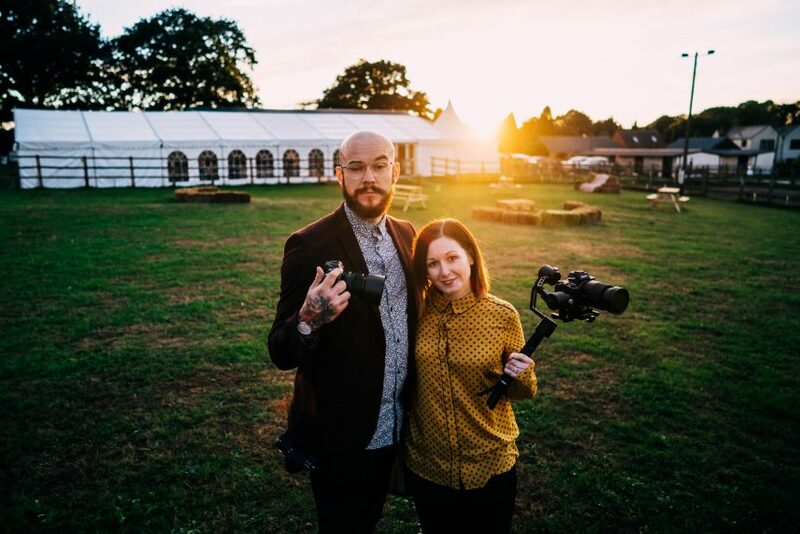 I offer an alternative blend of documentary wedding photography and creative portraiture, which is natural and relaxed, allowing my couples to feel at ease and free to enjoy one of the biggest days of their lives with their friends and loved ones. 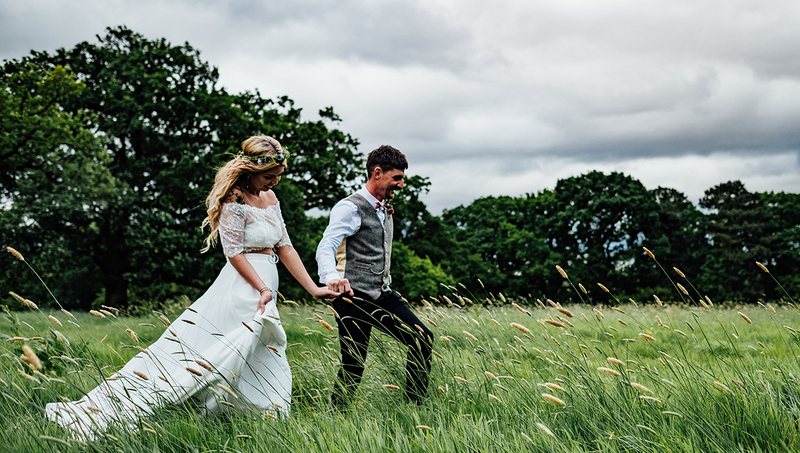 This relaxed approach to wedding photography means that I can capture sincere and emotionally charged images without constructing or dictating events. 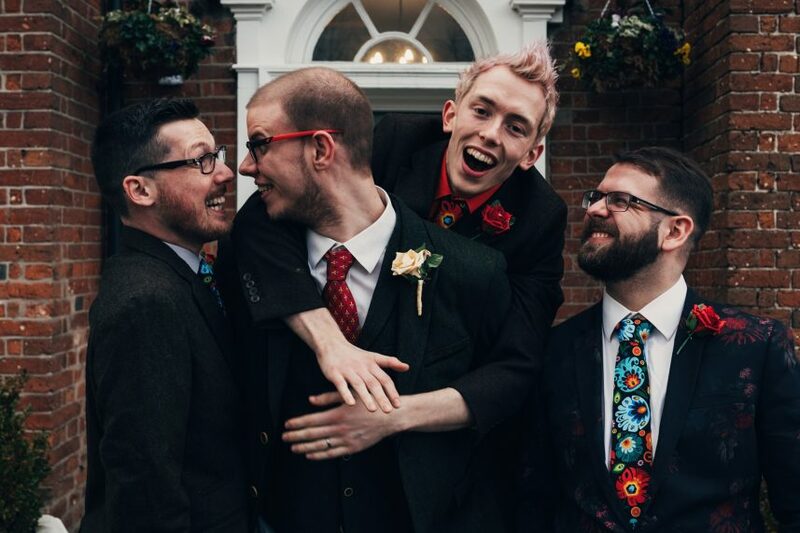 If you hate endless group portraits and being taken away from your wedding guests for two hours of awkward posing then you’re my people, welcome! The aim is to creatively and honestly capture moments during the day and allowing you to enjoy every moment without interruption. 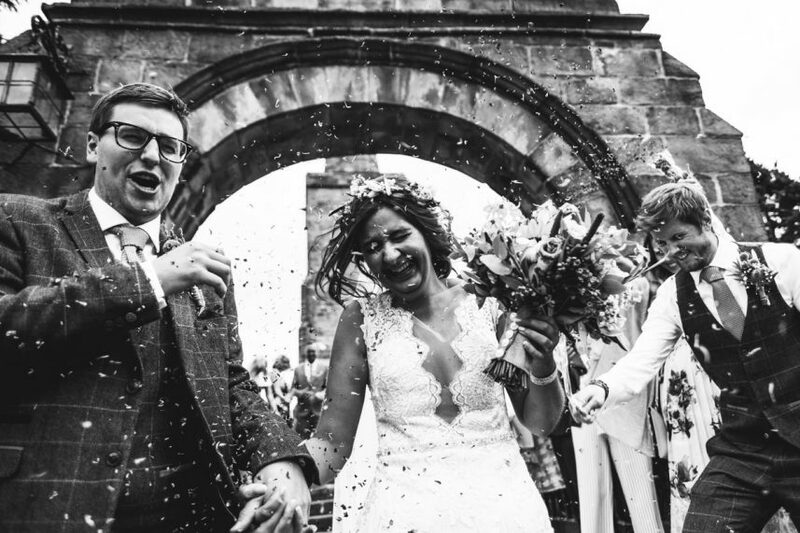 I’m a Staffordshire based wedding photographer who uses a modern and stylised documentary approach to capture some truly unique images. My relaxed and casual style allows me to photograph precious moments throughout the day without having to dictate or stage events. This creates some stunning wedding galleries. 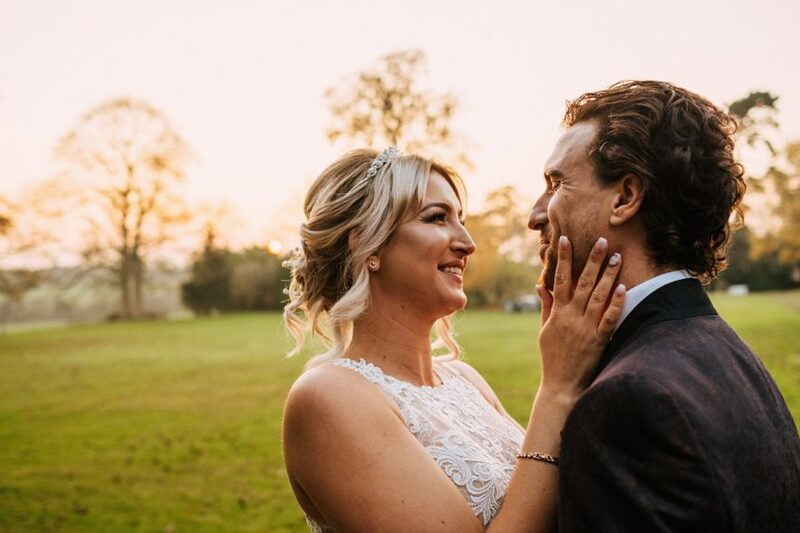 This enables my couples to feel totally relaxed when it come to the photography, allowing them to enjoy their day to the fullest with their family and friends. To view some of my work, please visit my Staffordshire wedding photographer gallery. Having your wedding in another country is now becoming more and more popular. Guaranteed weather, stunning locations, and often lower costs are the main benefits to hosting your wedding abroad. It can be easy to let your wedding photography fall down the list of what’s important, but an image lasts a lifetime. Booking a photographer you don’t know and have had no prior face to face contact with might not be the best way to go. You might be surprised how little extra it would cost to book me to photograph your destination wedding. For more information please get in touch. 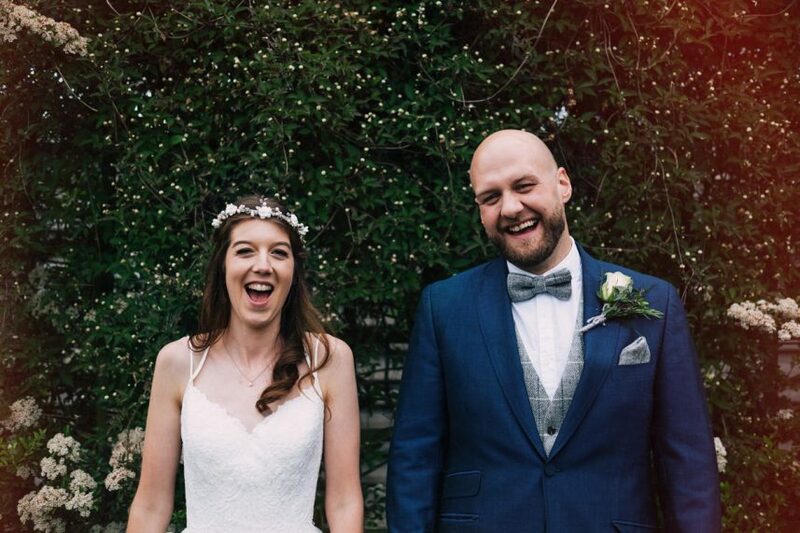 I can’t wait to hear about your awesome wedding abroad! 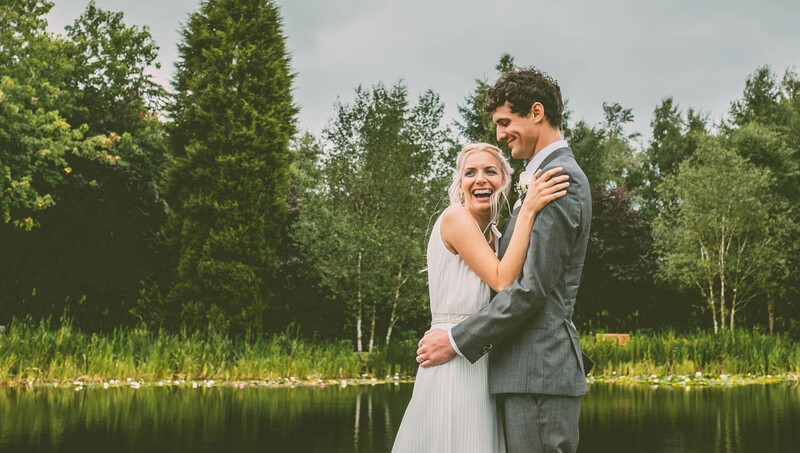 Bib & Tucker Photography was created by Daniel Moore in 2016 so that he could focus specifically on wedding photography. 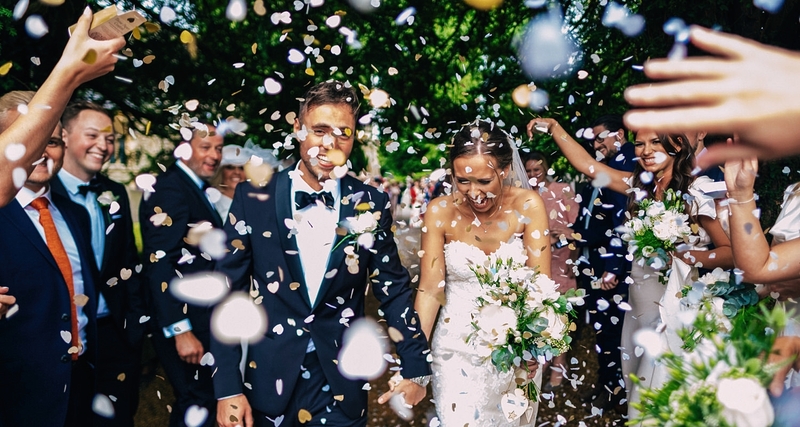 Daniel, who already runs a successful wedding photography studio, danielmoorephoto.co.uk has the extensive background within the photography industry. Having worked with some very successful photography studios across the UK, Daniel decided to take the leap and start his photography studio in 2012. Daniel’s photography business has gone from strength to strength initially taking on a small unit in Stone in Staffordshire, Daniel now operates two photography companies from his new larger studio on the Whitebridge Industrial Estate in Stone, between Stoke and Stafford. You can find me listed on wedding website such as Hitched and Guides For Brides.